Basketball 101: The First NBA Kicks! What Kicks That Started It All? Shoes was a very important factor in the game of basketball. It supports the sole of your feet at the same time its provides a support to the ankle preventing any form form of injury to occurs. 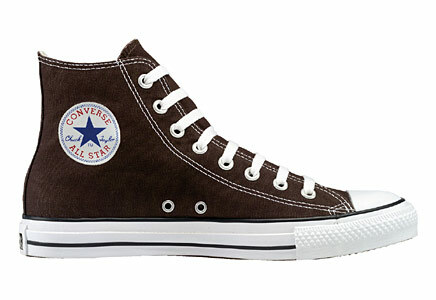 The Father of all basketball kicks was the original Chuck Taylor's by Converse they are the first best pair of kicks that was launched and used in 40's. It provide a lot of comfort for most of the basketball player at that time. First To Launched A Signature Kicks? 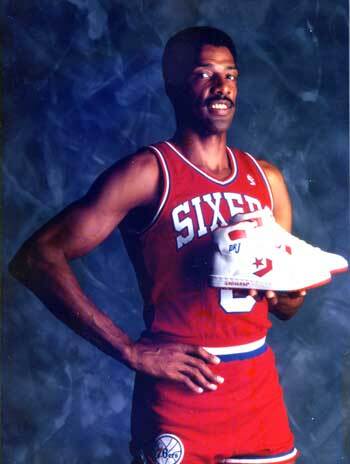 The very first player to launched a signature shoes was "Dr. J" Julius Erving. He is the first one to take basketball shoes to the next level. It started back in mid 1972 the prime of Dr. J and everyone at the era wants to have a pairs of Dr. J which at that time was must have. The signature shoe of Dr. J was made by the same shoes company that made the Chuck Taylor's which is Converse. The hype continues as Magic Johnson and Larry Bird equipped themselves with pair of Converse as their rivalry continues. 1983 was the year when Nike launches their first shoe that was name Air Force 1. They equipped this shoes with the air sole which brings much comfort for the players as they move. 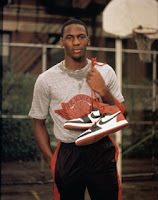 Way back 1985 is when the large collection of kicks was born. This was made to happen after the Nike Company select a then rookie Michael Jordan. It revolutionized the ways people look at basketball kicks. It was named after him and later become a shoes brand under Nike which was called air Jordan's. His shoe line was full of twist and colors that sometimes NBA making him fine for wearing a colorful pair of shoes. Moreover, this was the beginning of a much stylistic, more colorful and top of the line shoes that we have today. Want It Fit Or Loose?